The basement header separates the basement from the first floor, which often acts as a gateway for hot air to escape from your home. 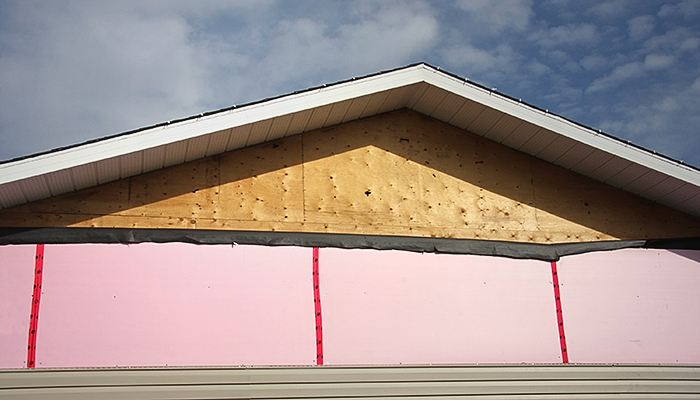 We provide a $100 rebate for insulating your basement header after a Home Energy Assessment! 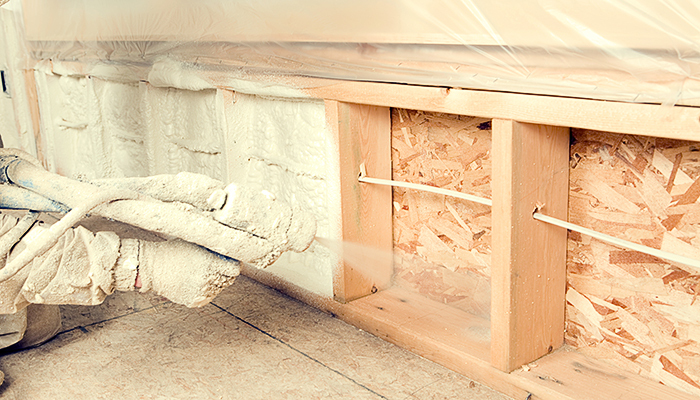 An unfinished basement can be cold and damp. 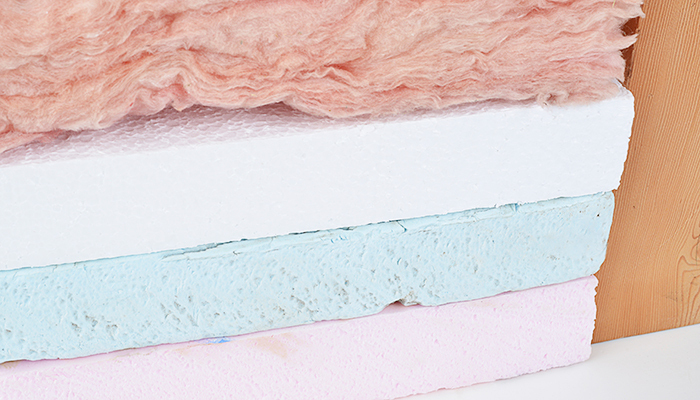 Add some basement header insulation, and not only can you can reduce your home heating costs you can even add more living space to your home. 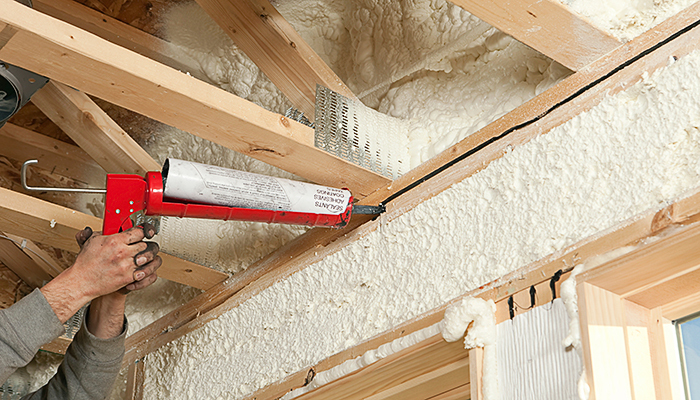 Over 50% of your energy costs can come from home heating. 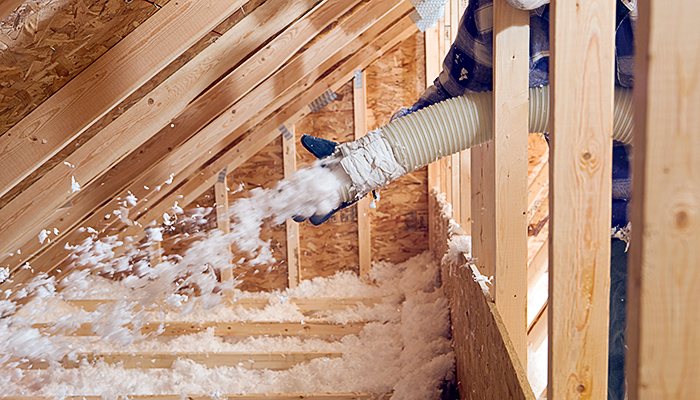 Basement insulation helps keep that money inside, keeping your home comfortable, quiet, and energy efficient.